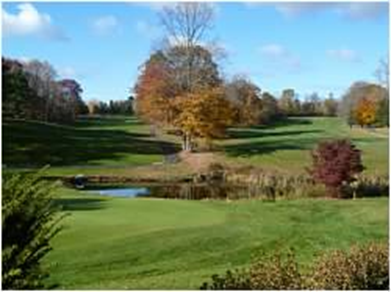 The H. Smith Richardson Golf Club has some of the best competition around for a public golf course in southwestern Connecticut, and we encourage all our members to get out to compete and play with other members. It is very easy to get involved in tournaments at the club, whether you are just starting out or have been playing for a while. Each Saturday and Sunday we have "weekend events" which are open tournaments that you can post a score after your round. The formats for these events vary, from Medal Play to Best Ball of 4 events. We also have "Majors", such as Club Championship and Member-Member, which some are free to sign up online, and others require an entry fee before signing up. All members are eligible to earn pro shop credits in these events. The formats for each weekend are shown on the tournament schedule.